After Avengers: Endgame finally arrives in cinemas later this month, the next biggest blockbuster coming down the pipeline will be Star Wars: Episode IX. Like the Avengers: Infinity War sequel, J.J. Abrams’ hugely anticipated flick is an era-closing work that up until now, has been shrouded in much secrecy. We say until now because earlier today at Star Wars Celebration, Lucasfilm took a note out of Endgame’s marketing campaign for Episode IX’s two biggest reveals. In other words, they dropped the very first trailer on us and along with it came the movie’s official title. Yes, thanks to that electrifying preview, we now know that Episode IX has been titled Star Wars: The Rise of Skywalker. It’s not an entirely surprising moniker, given that we’d been told previously that the word Skywalker would probably be included, but all things considered, it’s a solid name and one that potentially holds a ton of meaning and implications. Of course, the trailer – while impressive and very, very exciting – didn’t give us too much on the plot or what to expect, but again, that title might hold a number of clues (which we’ll be diving into in an article later today) and already, fans have begun to furiously speculate on what might be coming our way. 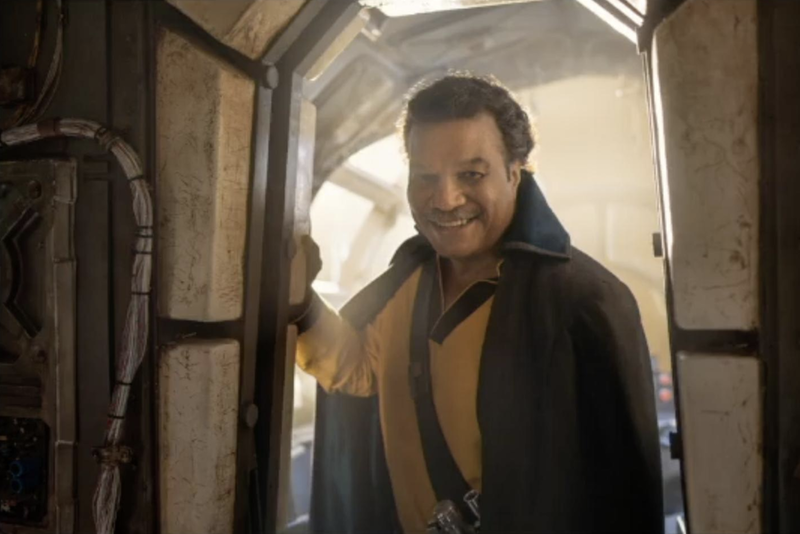 But regardless of whether or not Lucasfilm chooses to bring us anything else this weekend about the movie and its many secrets, you can be sure that the second half of 2019 will be full of content from that galaxy far, far away, and it’ll all culminate with the release of Star Wars: The Rise of Skywalker on December 20th. Before then, though, tell us, what do you think of the title the studio chose? Are you a fan? As always, you can share your thoughts with us down below.